It would have been a packed six weeks anyway: a family holiday, three festivals, holiday courses for the kids…but this summer has been extra packed because I’ve had a mountain of writing to do! Just before the end of the summer term, I delivered the manuscript of ELECTRIGIRL 3 (title still under wraps for now!) to my fab editors at OUP. They loved it, but they asked me to come in for a meeting because they had got so excited, they’d come up with some more ideas about how to improve the story even further. And they’d noticed a couple of bits that didn’t work quite so well, etc… Anyway, the meeting was so productive that I came away with a heap of notes about the storyline, and to cut a long story short, the new ideas meant a whole rewrite of the entire thing. Yup – all 30,000 words thrown aside to make way for new ones…! (Well, in the end, I think I did manage to use about 5000 words from the first draft.) 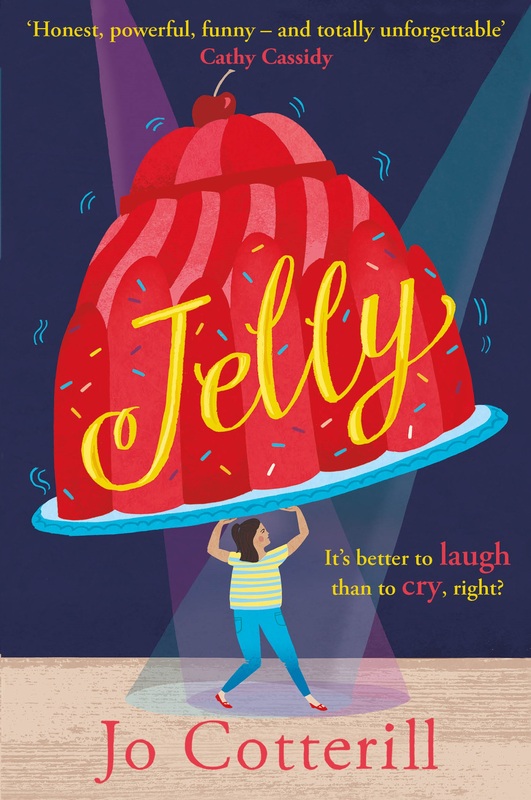 Because this book is due out in May next year, and because the fantastic Cathy Brett needs lots of time to do the art work, the rewrite was needed rather quickly. Which meant working over the summer. I’ve also been working on four short stories for teenage readers to be published by Bloomsbury next year. The first two were delivered in February, but the second two were due in on 1st September. organised a photoshoot with a friend’s daughter for my upcoming book PICTURE HIM, to be published next month by Ransom Publishing, which I had volunteered to provide artwork for. I selected the photos to be used and sent them to the publisher and then advised on the several stages of layouts until we had something we were both happy with. And that doesn’t include the almost-daily emails I get that require attention, such as correspondence with schools or other organisations for visits/events, publicity questions, cover roughs for new books, discussions of titles of upcoming books, invoicing, charity requests, and possible new writing opportunities to line up. Whew! You might think I’m taking a well-deserved break since the summer was so full-on. Ahahaha!! I am now head-down in a brand-new manuscript for the wonderful Piccadilly Press, who published A Library of Lemons so beautifully and who are publishing a new book by me in July of next year. We have a title. We have a concept. We have characters and a basic plot. Now we just need the book. By 7th October. What I Did On My Summer Holidays #2: Festivals!